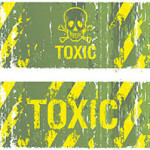 A toxic gas is any gas that, when inhaled, will produce some adverse effect on the person or animal. 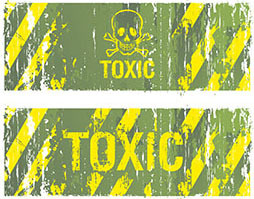 Toxic gases in large concentrations can produce unconsciousness or death by displacing the oxygen in breathable air. 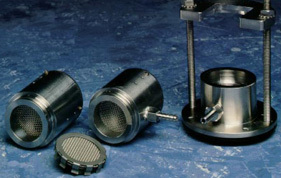 Many toxic gases, even in very low concentrations breathed over a long time period can cause cancer or otherwise permanently damage the lungs. 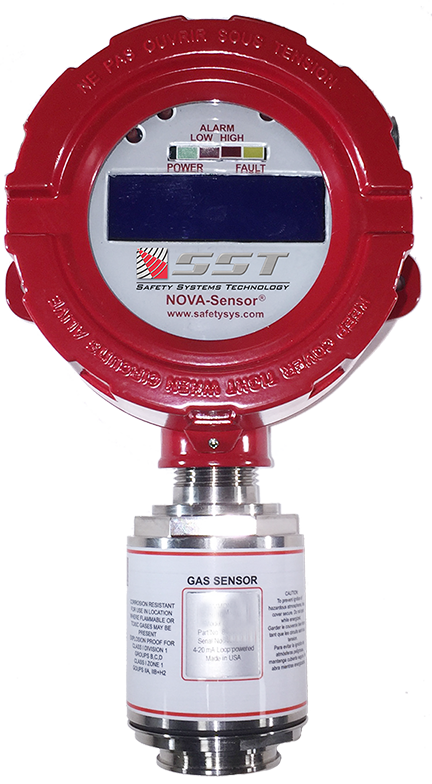 Toxic gas detectors insure that no personnel are injured or killed by toxic leak accidents. 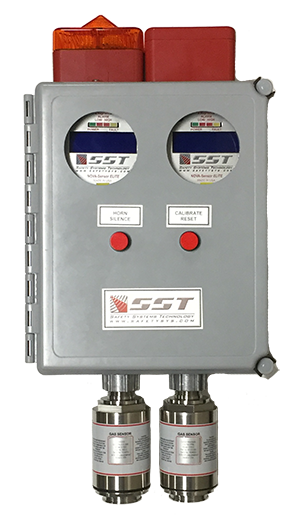 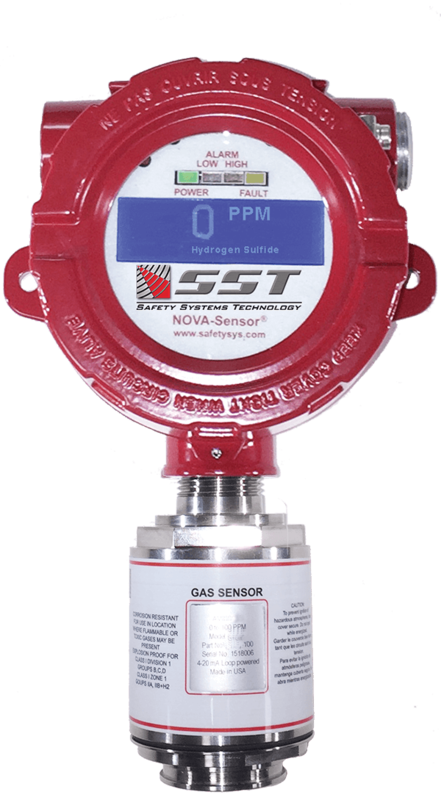 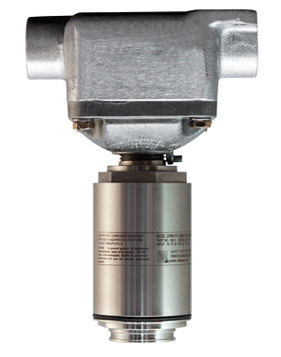 Use these sensors to check for H2S, SO2, CO, CO2, CL2, NO2, and other toxic gasses.